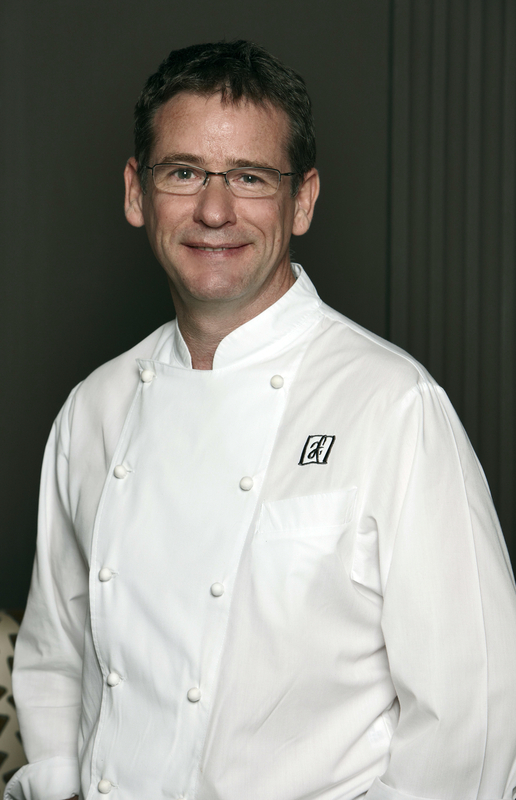 The restaurant industry has made significant efforts to banish aggressive behaviour from the kitchen and young people should not be discouraged from taking up careers in catering and hospitality, according to top Scottish chef Andrew Fairlie. Speaking at the launch of the latest Catering in Scotland (CIS) Excellence Awards category which aims to identify Scotland’s Junior Chef of the Year, he lamented “the lack of young chefs entering the profession” and said more jobs are currently available than ever before. Citing a number of factors which have traditionally discouraged young people from taking up jobs as chefs, Mr Fairlie explained: “Perceived long, unsociable hours - in addition to the impact of the confrontational nature of some TV cooking competitions - have contributed to the negative outlook of some younger, emerging chefs. Mr Fairlie was speaking as the CIS Awards launched the categories for 2016. As the main competition combining Scotland’s catering, hospitality and tourism industries, they are seen as the ultimate accolade for hotels, restaurants, gastro pubs and individuals working in the sector in Scotland. As a member of the Awards Advisory Board Mr Fairlie has been involved with the initiative since winning the Chef of the Year category in 2005. Sponsored by Brakes Scotland, the new Junior Chef of the Year category is open to chefs under 25 working at any professional level in Scottish hospitality including restaurants, hotels, pubs, event and contract caterers, fine dining and both the private and public sectors. Recalling the pivotal moment in his career when he won the first ever Roux Scholarship at the age of 20, Mr Fairlie urged employers and head chefs to nominate staff for the award. “They don’t shout loud enough about the talents of their younger people,” he commented. “They need to get behind this award and put the work in to nominate them properly. Entries for all 16 categories close at midnight on Friday 11 March. The presentation ceremony takes place at the Hilton Glasgow on the evening of Thursday 26 May. For information about the CIS Excellence Awards email nominations@cis-excellenceawards.com, visit www.cis-excellenceawards.com or call 0131-561 7348.